Copenhagen (København) is the capital city, and the largest in Denmark. The city is situated on the east coast of the island of Zealand. Another small portion of the city is located on Amager Island. Copenhagen and Malmö, Sweden are separated by the strait of Øresund which can be crossed by road or by train across the Øresund Bridge. If you are driving the trip takes approximately 45 minutes. There is a hefty toll. In 2008, the magazine "Monocle" named Copenhagen as the most livable city on their Top 25 Most Livable Cities list, and the city was awarded their "Best Designed City" award. Since the 2008, Copenhagen has never failed to appear in the top 10 most liveable cities. In addition, it has also been classified as a GaWC Cultural World City. Some would be surprised to hear that Copenhagen is 3rd in Western Europe in terms of attracting regional headquarters and distribution centers, only surpassed by London and Paris. Copenhagen is the modern and charming city that still remembers its history. It's a "people-friendly" city where your senses can roam, and where there's always something interesting around the next corner. A tour of the inner city is easily managed on foot, and its old cobbled streets provide an evocative backdrop to a thriving cultural scene, with art galleries, museums, music and theatres. Europe’s longest city pedestrian street, Stroget (Strøget), winds its way through the inner city, with shops full of world-class Danish design, fashions and much more. The population of the city proper is slightly less than 600,000, however the urban area of Copenhagen (København) is nearing 1.3 million. The urban area corresponds roughly to the previous Copenhagen County. This is the area of Denmark with the highest population density. 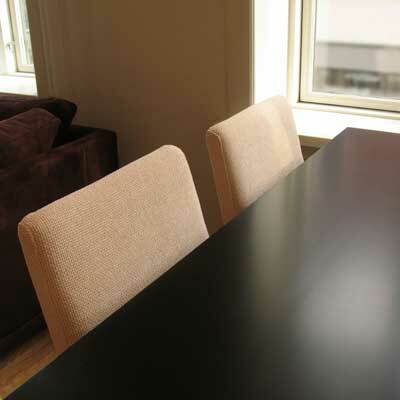 The density of the population is highest in Frederiksberg where there are 10.500 people per square kilometre. 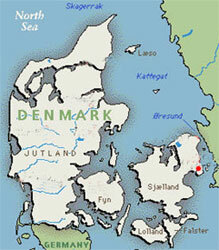 The average population density of Denmark is 124 people per square kilometre. People from other parts of the country consider all citizens in Copenhagen County as "Copenhageners", however this is just a misconception. People from Vesterbro, Ballerup and Amager are just as different as people from Hanstholm and Aarhus. Even the newcomers from other parts of the country quickly define themselves as "Christianshavners" (someone from Christianshavn), or a "Herlever" (someone from Herlev), and people from Søllerød or Glostrup will not give you a friendly look if you call them Copenhageners. The people born and raised in inner Copenhagen and the neighbourhoods of Østerbro, Vesterbro and Nørrebro are the real Copenhageners. 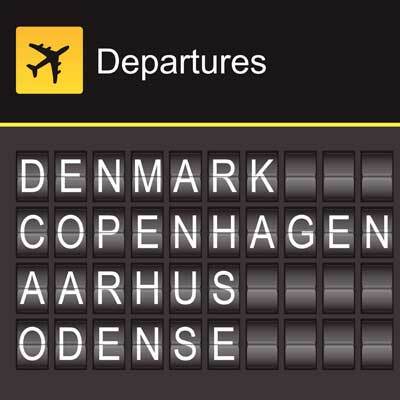 Some people from Amager, Christianshavn and Islands Brygge also consider themselves as Copenhageners. 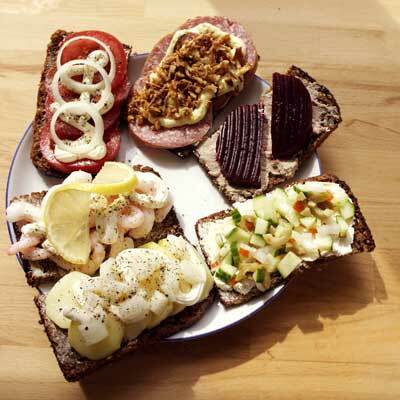 A Thybo (Person born and raised in the town Thy in Northern Jutland) will recognise another Thybo no matter where in the world they meet them, just as a real Copenhagener can easily recognize another Copenhagener based on the dialect alone. From 1960 to 1980 many families with kids moved away from the inner city to the suburbs. A newly comprehensive renovation of the residential areas in inner Copenhagen makes it attractive for the families to move back again. Excavation in the area suggests that Copenhagen dates back to the 11th Century, although it does not enter the historical record until the 12th. 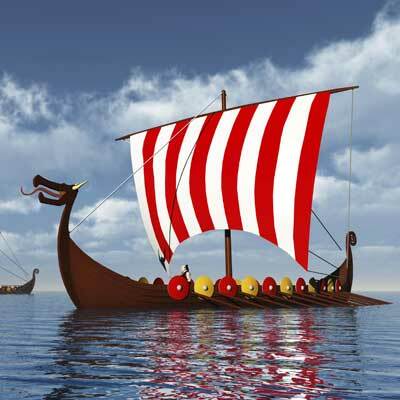 During the Viking Age, and the Middle Ages a huge trading area on the small islands between Zealand and Amager was developed. Absalon built a castle between 1167-71 on the island today called Slotsholmen. Later the name changed to "Køpmannæhafn" meaning, "The Harbour of the grocers". The name change took place because of all ships which came into the harbour to buy and sell their goods. Some towns nearby considered this “new town” as a huge threat against their own trading, and the town attacked and burned down in 1249. Copenhagen’s wealth in the Middle Age was mainly based on the herring fishing in Oresund. In 1375, the population of Copenhagen was already 4000 people. The University was built in 1479, and in 1661 Copenhagen became a the main home of the Royal family. Copenhagen was hit by several major catastrophes during the 17th century. A plague killed nearly 1/3 of the population in 1711. Major fires burned down most of Copenhagen in 1728, and again in 1794 and 1795. The fire of 1795 was particularly devastating and destroyed most of the city core. As a result, there are very few remaining buildings dating to the medieval period. The English bombed Copenhagen in 1807 which destroyed most of buildings from the Middel Ages. In 1521 farmer families from the Netherlands were invited by King Christian II to move to Denmark, and live on the island of Amager. The Dutch build a colony and began farming vegetables, and the town "Store Magleby" became the center of island affairs. During this period Dragor (Dragør) was grew to be the centre of the herring fishing market on the eastern side of the island of Zealand, and the town quickly developed into an important harbour in Denmark. Heavy development in Copenhagen around the 19th century created a need for city planning. Copenhagen had to wait until after the 2nd World War before the city planning could be executed. The plan was called “The five fingers” (De fem fingre). From the centre of Copenhagen the five finger plan included highways and trains which linked the important towns of Køge, Roskilde, Frederikssund, Hillerød and Helsingør.